We are among the most distinguished Solar PCU Manufacturers in India and offer advanced Solar Power to your loads. 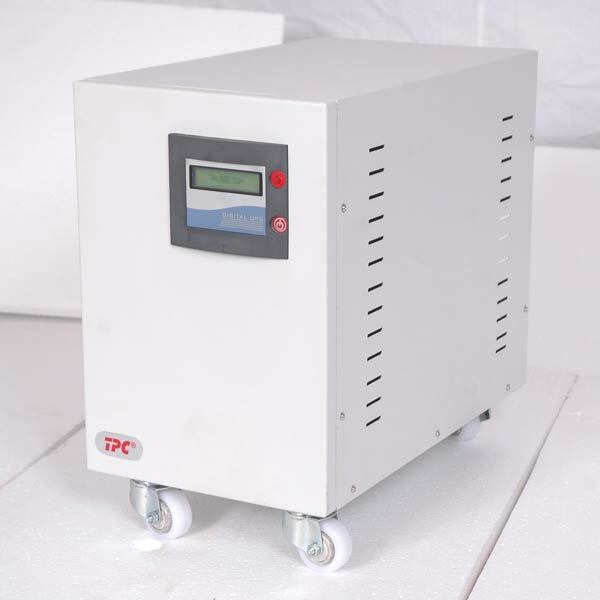 Our PCU for Solar System are manufactured using best quality raw materials making them highly reliable and durable. The solar system provided by Total Power Conditioners Pvt. Ltd is Solar Home UPS, Solar PCU and Solar Inverters. Our Solar systems are highly appreciated for their reliable and clean power supply. Available with unmatched power backup our Solar Power System is highly admired by our customers. Thatâ��s what lines us up among the topmost Solar Inverters Supplier in Coimbatore & Solar PCU Suppliers in India.